Ocean View ! 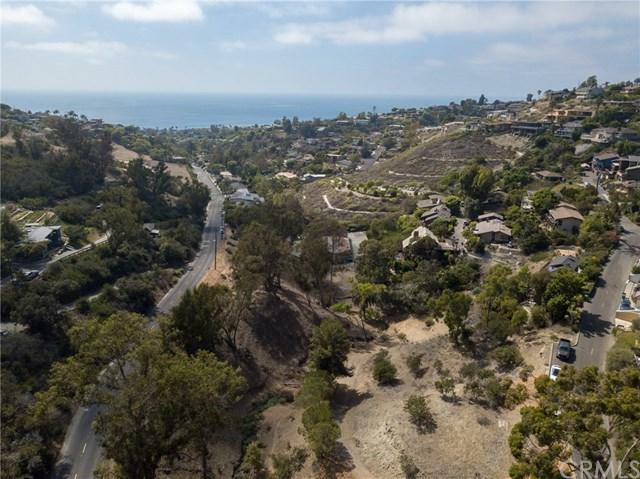 This Beautiful, large, ocean view lot with approved architectural plan by the city is ready to be yours. 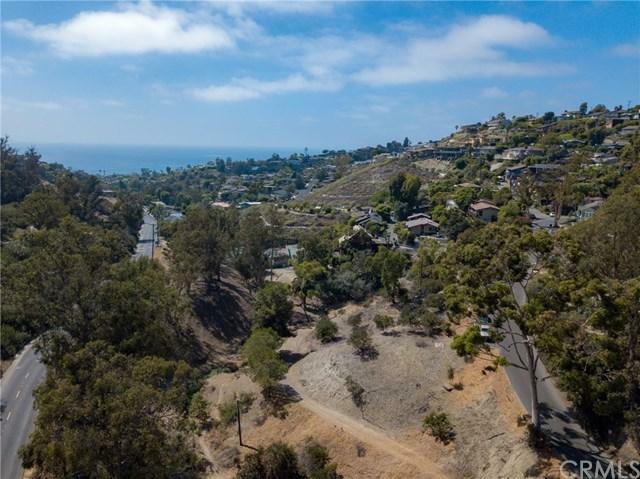 A gentle sloping lot of approx7000 sf on the ocean side of Bluebird Canyon that offers panoramic views of beautiful pacific ocean, hillside, valley and city lights. The current owner planned to build his personal residence on this parcel but recent changes in his financial portfolio has prevented him from fulfilling his dream. Plan includes a Mediterranean style home of approx 2738 sf with 400 sf garage. The home can offer 3 to 4 bedrooms, 4 bathrooms, living room, family room, open gourmet kitchen with island, work shop/studio, multiple view decks, elevator to all levels and 2 car garage. 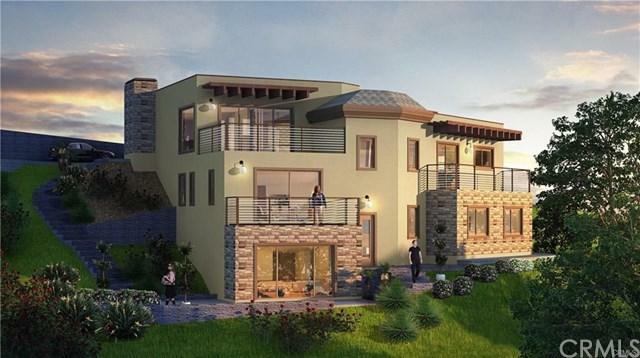 The approval process in Great opportunity for an owner/builder or spec for investment. See attached MLSsupplements for floor plans, elevations, and structural drawings.